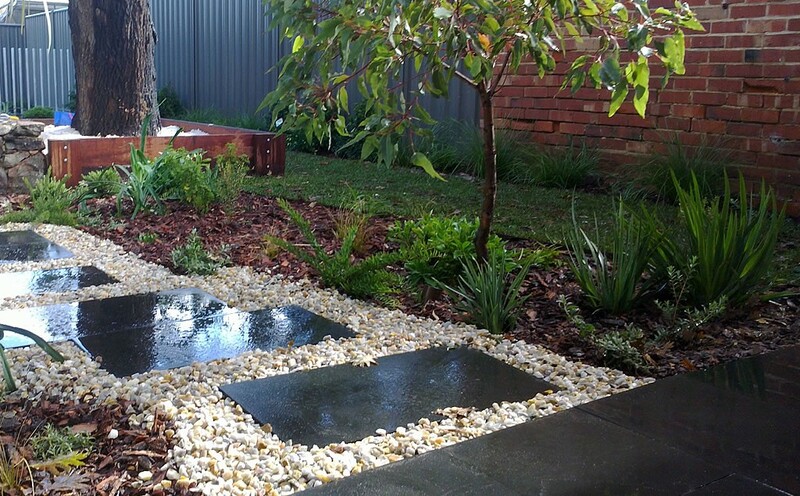 Great softscaping is achieved when there’s careful planning & design. And, when you hire a team with the experience to choose the right plants for your garden. 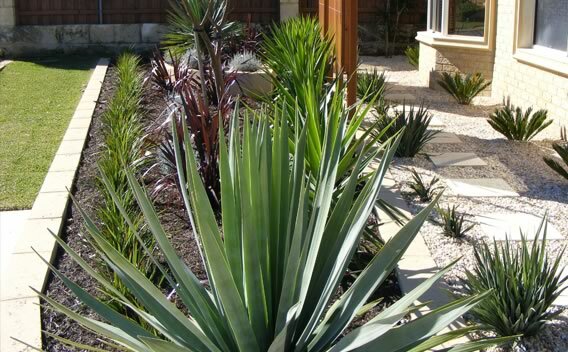 That’s why all our planting design and installation is completed in conjunction with our qualified horticulturalist. This assures plants are provided with their individual requirements to thrive right from the start. Soil structure: Different soils allow for different types of plant growth; our team will carefully survey your property and its soil to determine which plants will fare best in your garden. Drainage: Following the soil structure is its ability to drain; some plants fare best in soil that is perpetually moist, while others prefer drier conditions. Fertiliser: If the soil is lacking in nutrients for the desired type of planting, we’ll create a fertiliser plan that will foster a healthier soil environment so your garden can thrive. Light: This is another important consideration as some plants will thrive in partial shade, while others prefer pure, unadulterated sunlight. When it comes to designing softscapes in Perth, sustainability is a major factor.  This is why we’re so enthusiastic about waterwise garden design – which is essential for water-conservation efforts in Perth. 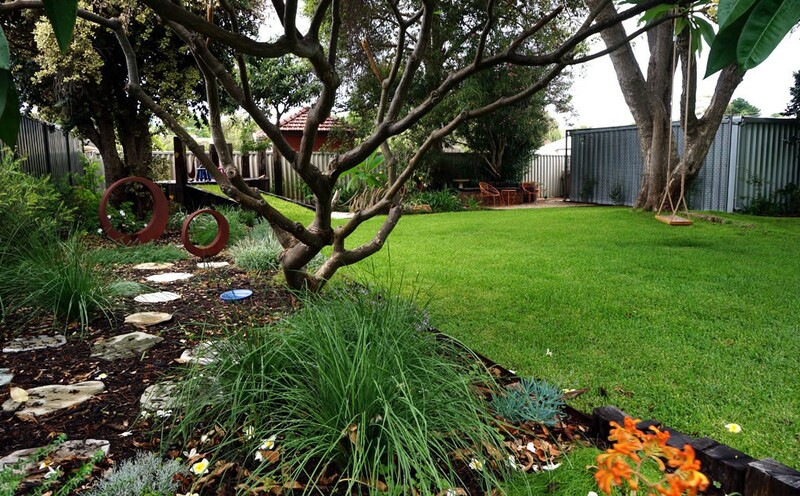 Focusing on sustainable garden design ensures that the greenspaces we create will thrive for years to come. But that’s only part of the equation. 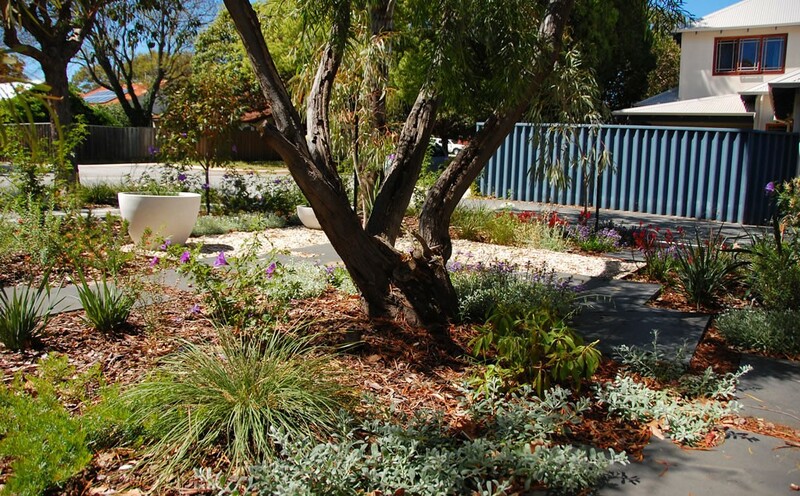 Sustainable design also promotes the long-term health of the Western Australian landscape and ecosystem. 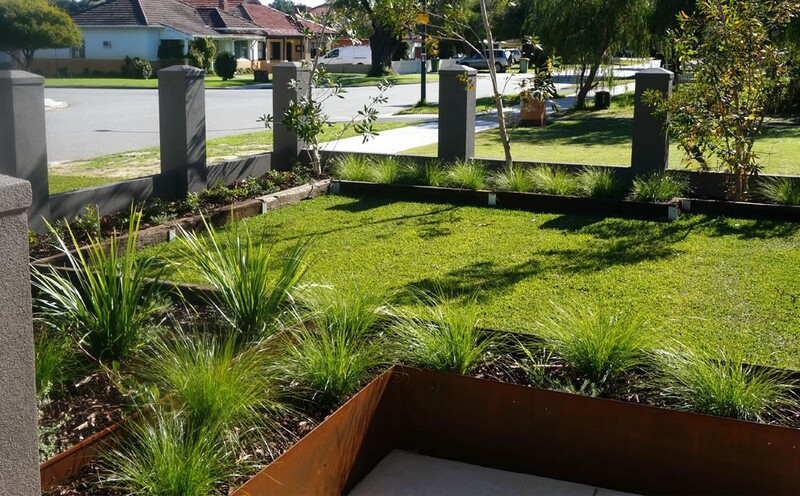 One of the most effective ways we can promote more sustainable softscapes in Perth is by incorporating native garden design. The plants that occur most naturally in our WA environment also make the strongest contribution to the local ecosystem. 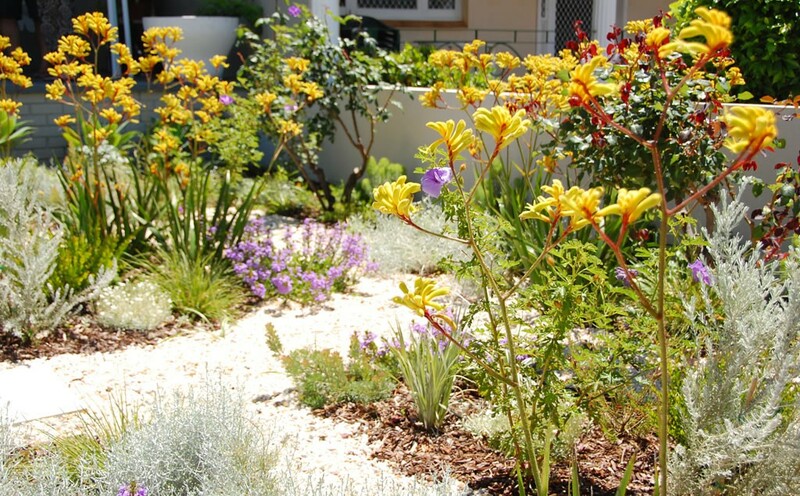 Low maintenance, water-wise native gardens are also becoming increasingly popular on Perth residential verges, with native plant options becoming far more enticing than the standard green (or brown) lawn! 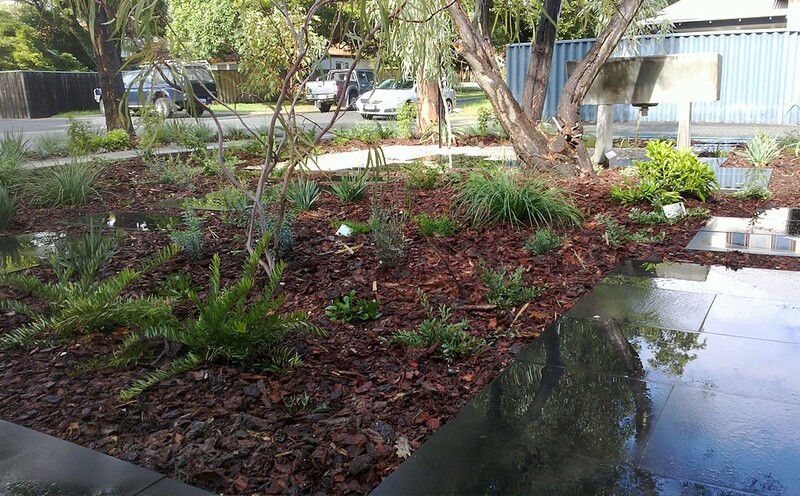 Our horticulturalist can also customise your plant installation with a range of mulches (including organic mulch blends), pebbles and stones to enhance the aesthetic appeal fostering better soil conditions.